Would you like to give a friend or family member a gift certificate for a stay at Zillah Lakes Inn? What could be a nicer gift that a relaxing stay in the heart of wine country – enjoying country living, lake-side views, fishing, golf, wine tasting and more? 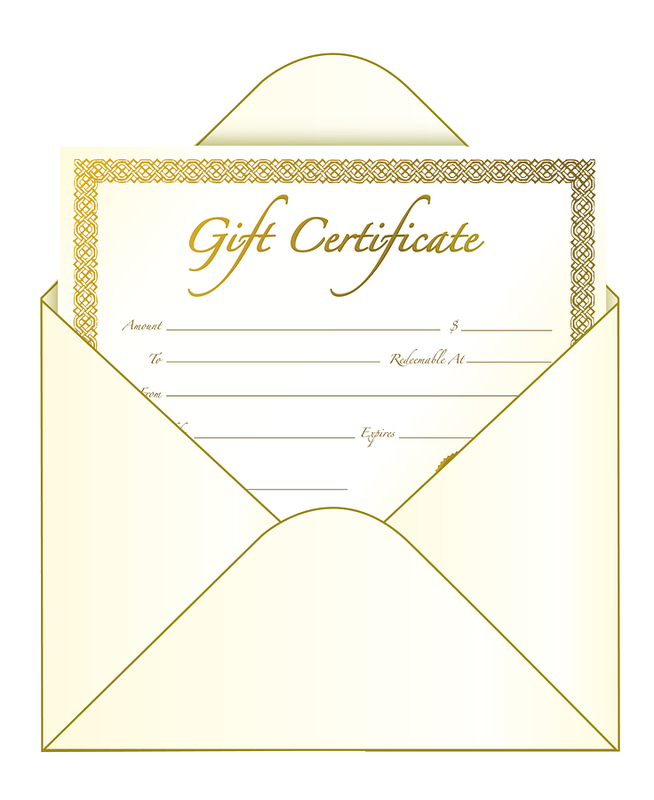 You can purchase a gift certificate online or contact Pam and Doug for more information.